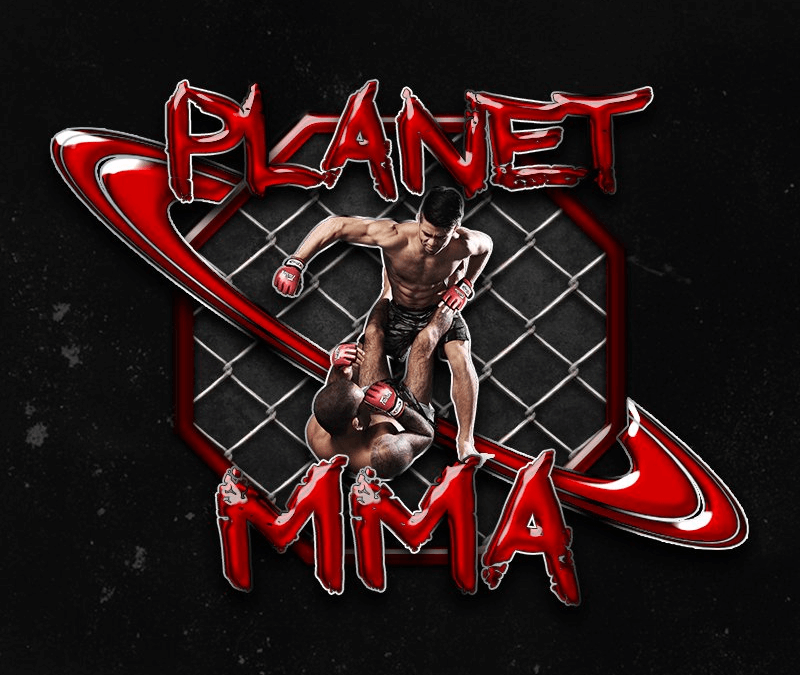 Planet MMA gives you streaming access to tons of UFC events, TV shows, and documentaries, both past and present (live)! Watch mixed martial arts on your Firestick or Fire TV with Kodi installed 24/7 if you like. 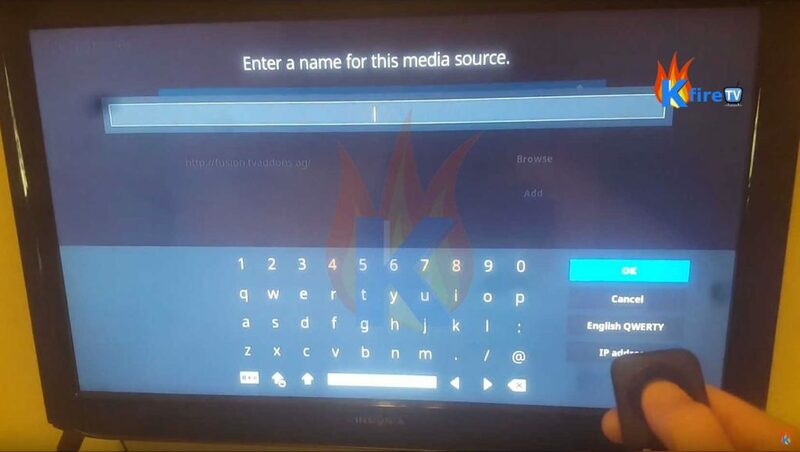 The developers re-branded the UFC Finest add-on, which many of you have grown to love over the past few years, as the Planet MMA Kodi add-on. 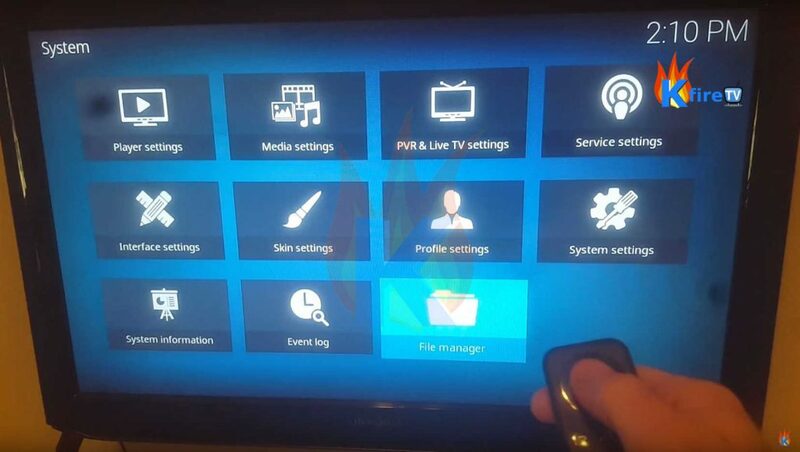 It fills your Kodi Firestick or other device to overflowing with UFC content! In addition to recordings of past events, series episodes, and feature documentaries, you can view the live content sections which stream events as they are being fought! Planet MMA includes UFC calendar and news sections to keep you abreast of up-and-coming fights along with results and standings. 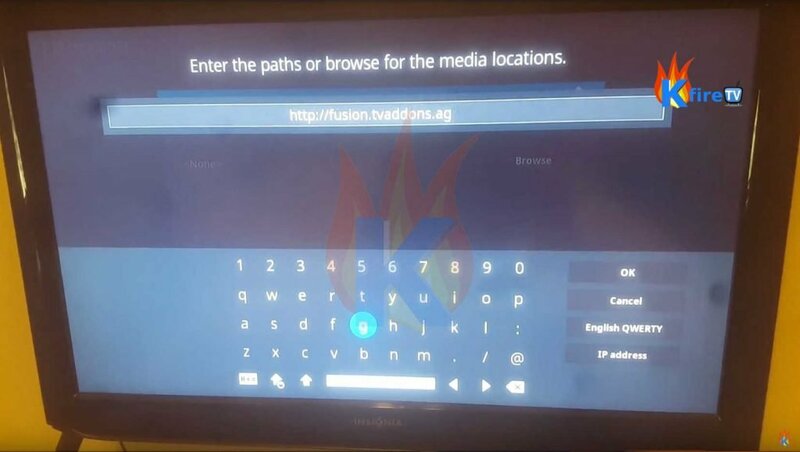 Before you use any Kodi 3rd party addon, I cannot stress enough the importance of signing up with a high quality VPN service to preserve your anonymity. 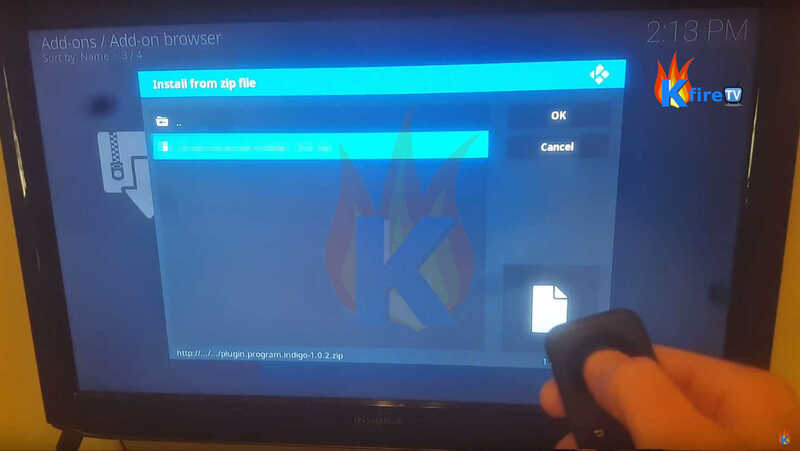 People using Kodi receive copyright infringement notices all the time for streaming movies, sports events, and TV shows through various 3rd party addons. If you would like to keep your streaming habits private and preserve your anonymity, I strongly suggest using IPVanish – the best privacy solution I’ve found for Kodi users. Also, the links I’ve provided here will net you 60% off of this truly unequaled VPN! Do yourself, your family, and your Fire TV Stick a favor. 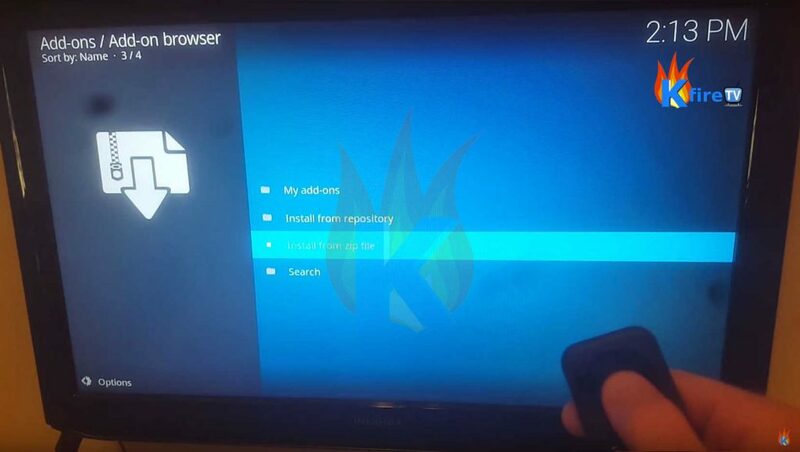 If you’ve installed Kodi third party applications or plugins before, you still need the repository address for the Ares Project. Located in the Old World, the Ares Project’s main repo is at http://ares-repo.eu. Please be certain you’re utilizing a high quality VPN service for your own privacy and protection before accessing this content. If your Kodi installation is fresh and clean, you will need to allow addon installation from unknown sources whether using a firestick or not. Please note: a popup will appear warning you of security risks involved in installing unofficial add-ons onto your system. 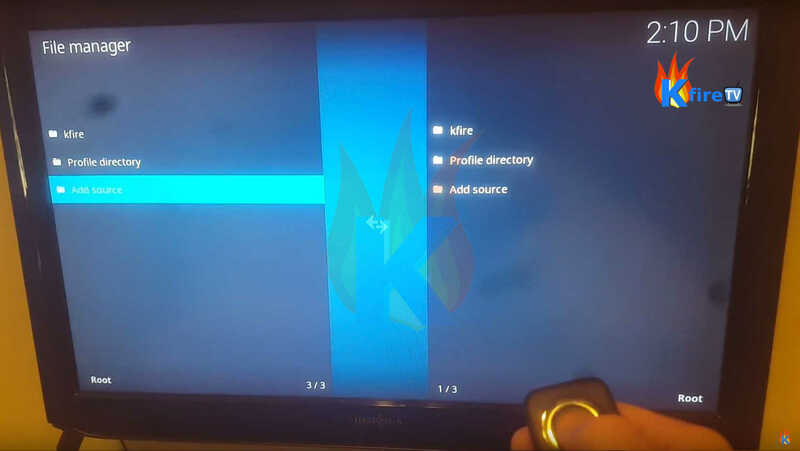 Ian recorded this YouTube tutorial video for you on installing the Ares Wizard on Kodi 17.1 recently. We’ll be making an updated tutorial with plenty of new tips and tricks in the very near future, so be sure to remain on the lookout for it right here at KFire TV. If you already have the Ares Wizard installed, you can skip ahead to the Planet MMA install procedure. 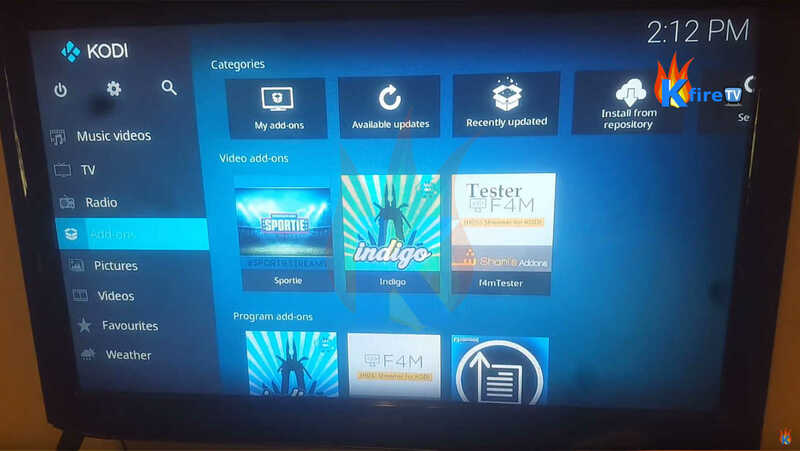 Once the install is done, find Planet MMA under Kodi >> Add-ons >> Video add-ons. I’m serious about the necessity of using a VPN while using this addon. Without it, you are sharing your viewing habits and other info with your ISP, government agencies, and every site you access (including anybody sniffing the traffic of those sites). You are also nearly guaranteed to be receiving “cease and desist” orders from you service provider if you aren’t keeping your access private. IPVanish even have a new free app just for your Firestick or Fire TV to access their VPN with. I’ve seen this same VPN being offered around the web for 20% to 33% off, but here at KFire TV, get a 60% discount on the world’s leading VPN. You have set up the Planet MMA addon successfully? Are you protected? Great! Go enjoy that smackdown and try not to break anything!